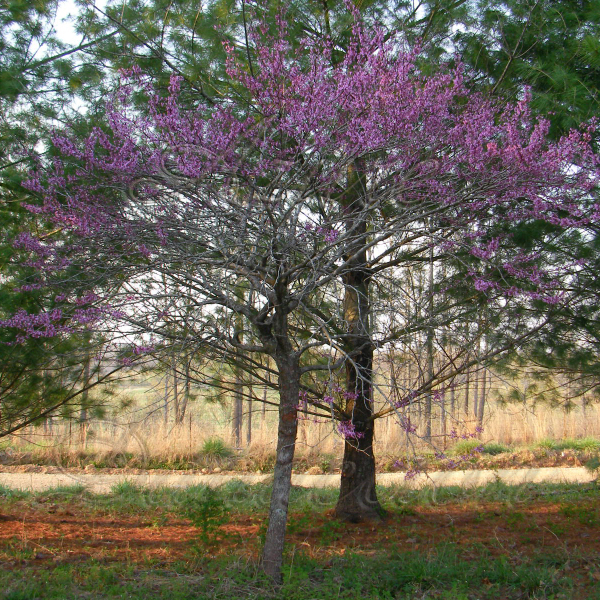 The red bud tree in our front yard was one of the first things to flower this spring. 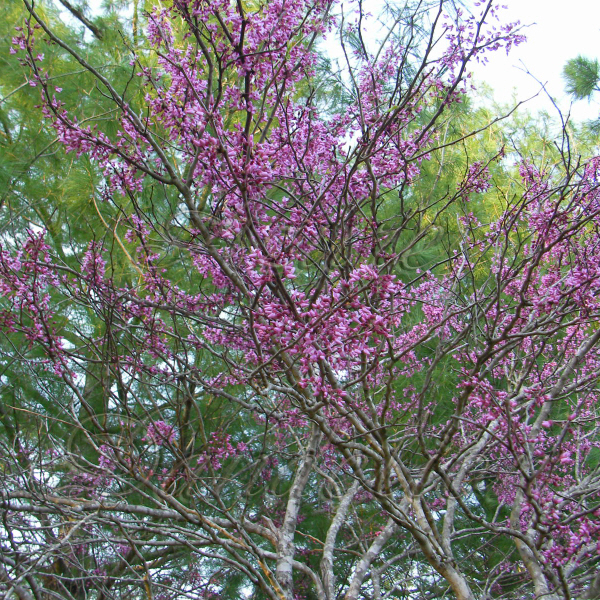 Shortly after it started to bud out it was in full bloom. One of the most beautiful pictures in spring.